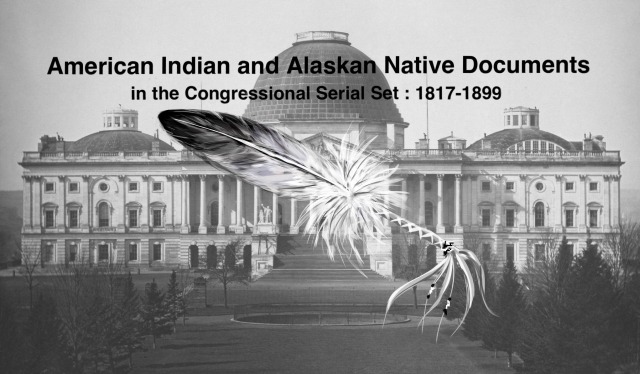 "Indian supplies and reservations. Resolutions of the State of Californ"
Indian supplies and reservations. Resolutions of the State of California, in relation to Supplies furnished the Indian agent in said state. Resolution of the California Legis. Ask settlement of accounts outstanding for supplies furnished to California Indians.